4 days Budget Tibet Tours provide you with splendid Mt. Everest views and sceneries along the way. Since Mt. Everest is the highest mountain in the world, it attracts numerous travlers each year. 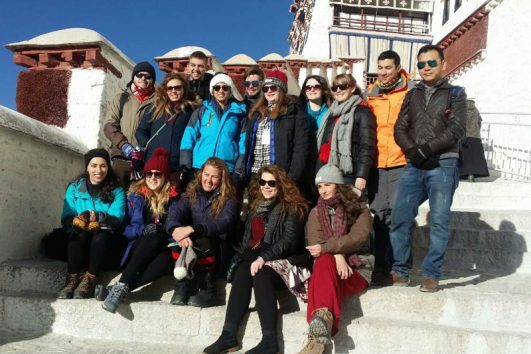 So we here offer the 4 days budget Tibet tours for Mt. Everest lovers. In addition, we have 4 days budget Lhasa tours in and around Lhasa. For example, you can visit must-see attractions in Lhasa in the second day after your arrival. And they include Potala Palace, Jokhang Temple and Barkhor Street. On the third day, we will go to Drepung Monastery and Sera Monastery close to Lhasa city. And they are famous Gelug monasteries you cannot miss.